When creating an online presence, one of a marketing team’s initial steps is to explore the various digital marketing channels available that will maximize the reach of their products or services. Given the nature of the online world, which is constantly evolving, new channels are developing with greater frequency, and audiences are continuously exploring new sources of online content. Knowing this, marketers must continually assess digital marketing channels for their effectiveness. To identify the most effective marketing channels for an organization’s products or services, marketers spend a considerable amount of time identifying and understanding the dynamics of all available digital marketing channels and evaluating these channels relative to their company’s overall organizational goals and objectives. When first moving into the digital marketing realm, it is common for a company to veer towards Facebook and Twitter, considering their global reach. And if so many companies before them have done the same, why not follow the crowd, right? Wrong! The niche generation Adage refers to is the Millennials. If Millennials are your target market, which by the way, they should be considering a recent piece by Entrepreneur stating that 89 percent of Millennials use social media, then exploring Snapchat should definitely be considered. In the initial stages of researching digital marketing channels, a company’s marketing team identifies target customers in the digital space to understand their likes, dislikes, perceptions of the company’s brand, its major competitors, their digital needs related to the brand, and how the brand may fulfill these needs. All of this information, along with Documented updates of current trends in digital marketing, should be recorded for future reference. But, how does this data lead to a successful ad campaign directed at a target audience? Exploring the many social media platforms that can engage a target audience is a good start. In the end it’s all about reach. The more people you can reach in your target audience the better, so it is important for a company’s digital marketing team to explore all options. Maybe even if that means stepping out of their comfort zone and focus on a new avenue for social media marketing. 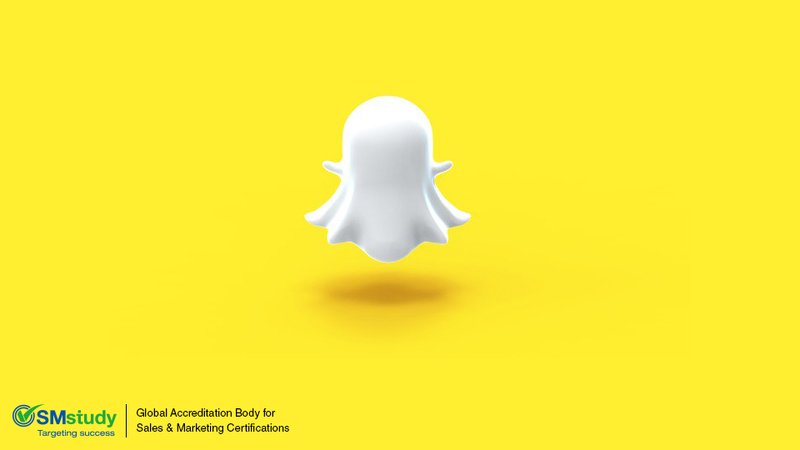 Based on the low level of online brand loyalty, companies like Snapchat have thought outside the box to offer innovative ways to reach target audiences without a company having to push to gain followers.